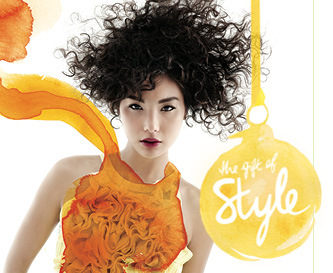 Paul Mitchell is celebrating the creativity of the artists with gift sets and packaging this holiday season to inspire clients. The packaging features the art work of Sarah Hankinson, whose known for gorgeous illustrations and watercolor drawings. In addition to helping clients, a portion of the proceeds of the Art of Holiday collection will be going to the Boys and Girls Clubs of America. The Art of Holiday Collection will feature nine special artist inspired gift sets to fulfill every clients needs for the season.